DPReview put together a wishlist article about what they would like to see from each manufacturer in 2019. Their request are pretty well known by now, but their request for an X100 Full-Frame camera in 2019 is the most unlikely. They really should just ask for a medium format X100 with a fixed 35mm f/2.8. 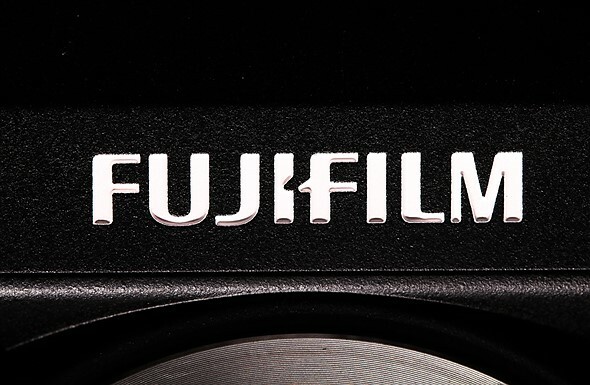 Fujifilm might try to create one someday soon and they could make it somewhat compact. Make a full-frame X100 / monochrome X100 / 28mm-equiv X100. (We really like the X100). Continue improving your face and eye-detection autofocus. The X-T3 was a great start. Make a proper X70 successor. The XF10 doesn’t count. Don’t try to palm us off with 15fps ‘4K video’ ever again. For shame.